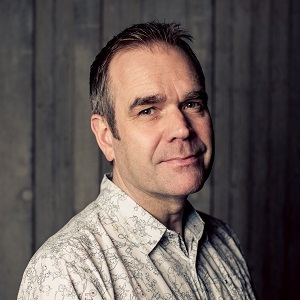 Nigel is an experienced and innovative digital content producer with a passion for technology. 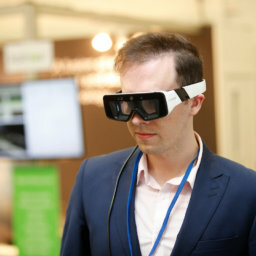 After 20 years at the BBC, leading teams to produce unique digital projects across web, TV and Radio he set up StoryFX, a creative consultancy bringing stories to life with the latest digital platforms, including Virtual Reality and Augmented Reality. His latest role with Digital Catapult as Immersive Lab Lead means he is engaging with a range of SME’s, industry stakeholders and individuals to highlight the potential of Immersive Technology in driving innovative business opportunities in Northern Ireland, by showcasing the cutting edge technology available at the Digital Catapult Immersive Lab in Belfast.